An examination of everything involved with making correct, consistent calls at the plate. Digital version only. A baseball is pitched toward you more than 100 times every game you work as umpire. There are no do-overs. It’s your job to call every single one correctly. While it’s true that no one is perfect, it is a fact that we can all get better and strive for perfection. Baseball Balls & Strikes is an examination of everything involved with making correct, consistent calls at the plate. 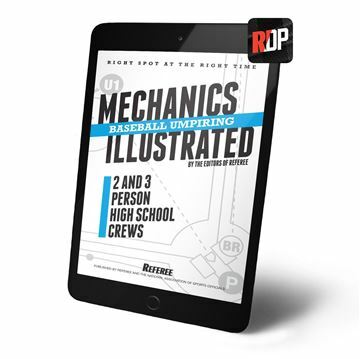 Incredibly useful breakdowns and analysis of this core umpire skill set will take your understanding to the next level. 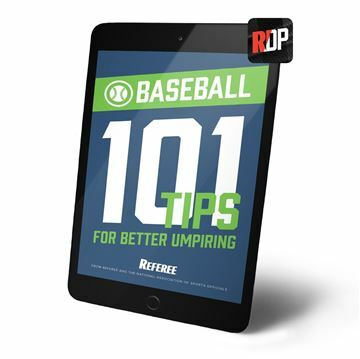 This book should be in every umpire’s library.